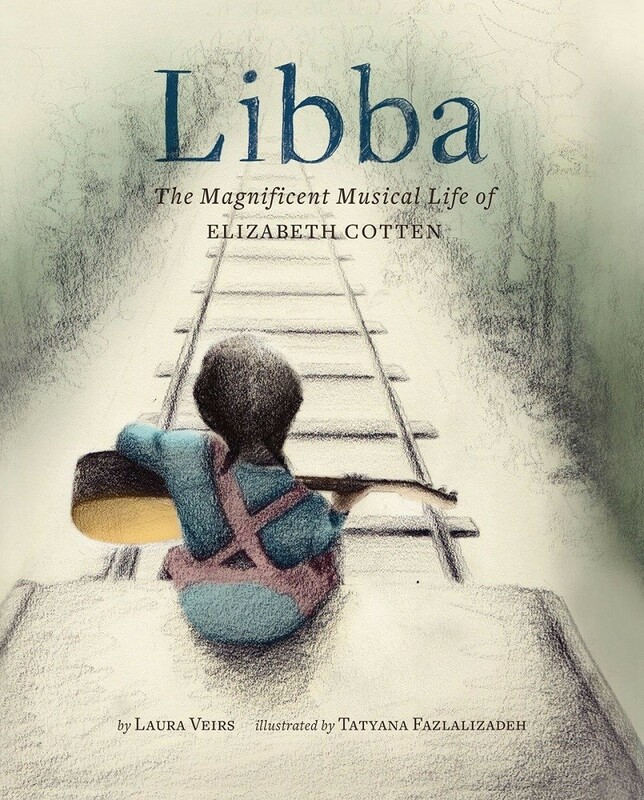 Elizabeth Cotten was only a little girl when she picked up a guitar for the first time. It wasn't hers (it was her big brother's), and it wasn't strung right for her (she was left-handed). But she flipped that guitar upside down and backwards and taught herself how to play it anyway. By age eleven, she'd written "Freight Train," one of the most famous folk songs of the twentieth century. And by the end of her life, people everywhere — from the sunny beaches of California to the rolling hills of England — knew her music. 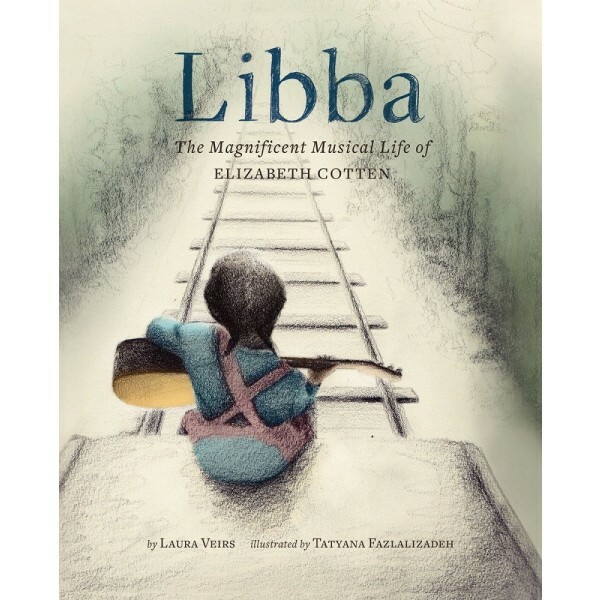 This lyrical, loving picture book from popular singer-songwriter Laura Veirs and debut illustrator Tatyana Fazlalizadeh tells the story of the determined, gifted, daring Elizabeth Cotten — one of the most celebrated American folk musicians of all time.